Today I have an interview with Keri Jarvis from do.it.like.a.mother who is taking this Instagram and business world by storm! Hi Keri and thank you for taking time out to answer some questions for Bad Mum magazine. You must be super busy at the moment so I really do appreciate it! Firstly, WOW! How do you fit it all in? 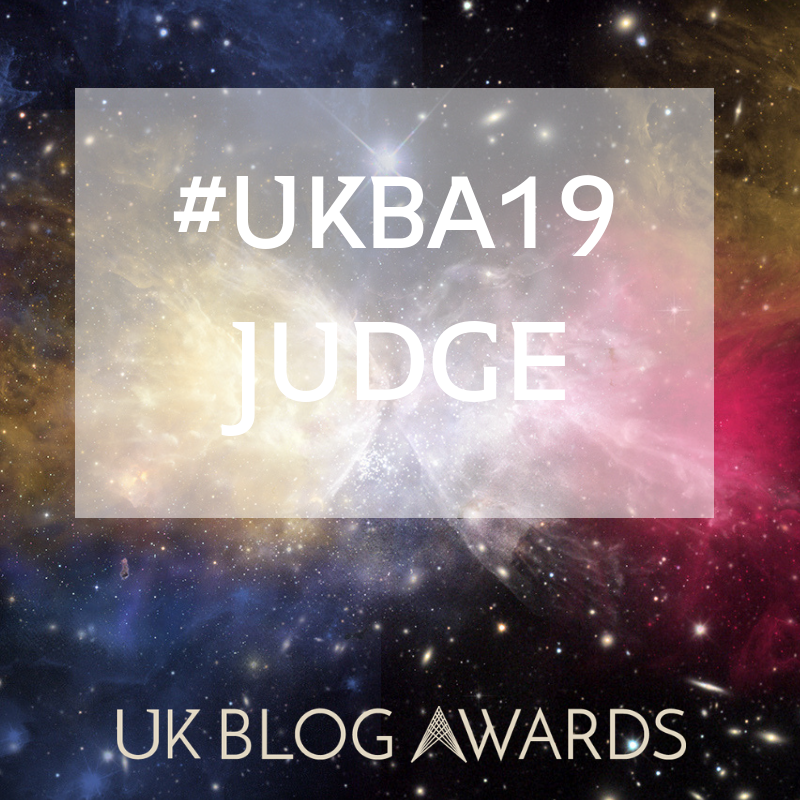 From looking after your own little family, running a blog, have a cool sweater (I WANT ONE) and of course hypnobirthing too – you must be a multi tasking ninja? Ha! I'm a multi tasking mess! I would love to say I have a formula worked out for balancing everything, it was heading that way for a little while before Rory arrived and Louis was starting to settle in preschool. Those precious few hours alone were put to good use! But I'm having to learn that I cannot do everything at once. I fact, I can't do everything EVER. I swing between feeling like I'm nailing it, and crying because I'm failing at all of it. I just realised I don't know how to communicate without emojis... (Insert crying with laughter face, exasperated face, praying hands). When did your love and passion for hypnobirthing and helping couples through one of the most important and special times of their lives begin? I discovered hypnobirthing 4 years ago, when I was pregnant with Louis. I was worried about an epidural, and freaked out by the idea of losing control of my body and the situation. His birth didn't go completely to plan, but hypnobirthing made such a difference to both me and my husband, it made me wonder how anyone have birth without the tools we'd learned. I retrained when he was 6 months old and have since worked with around 150 women and their families, which is honestly SUCH a privilege. Over time, I've mused on the fact that whilst so many elements of hypnobirthing are incredible in the positive way they transform the experience, there are others that women have told me have left them feeling disappointed in themselves and how things panned out. Whether that's because they let pain, or accepted drugs or some other form of intervention, or just that they were roaring the place down rather than serene. That can't be right- any woman who gets a human out of her body in any way should feel like she rocked it. So my passion is sharing these life changing tools and techniques, framed in realism and flexibility. Giving couples all the info they need, and reminding them that they can do whatever suits them- there's no right or wrong in birth. That's why I'm so happy to be teaching The Calm Birth School method- entirely aligned with my vibe. I'm currently developing a postnatal course that will provide women the info and reassurance they need after the baby arrives- so often I get "thanks so much for everything, now can you help me through the next 18 years?!". I don't have all the answers, but I'm calling in some experts and I'm determined that women don't face this bewildering chapter alone. We all need a girl gang. You seem to be a very positive person which I personally love myself; do you think it is important to be positive on social media and send out the right message to parents? Anyway. Whilst we all need to release our frustrations and concerns from time to time (OK, a lot when you have 2 kids and no sleep...), one of my favourite sayings is "worry is a prayer for what you don't want". By focusing on all that could go wrong, we rob ourselves of joy. My favourite affirmation is "things are always working out for me". I got it from Suzy Ashworth, my mentor. The more you say it, the more you notice the way that things fall in line for you, even if it doesn't immediately seem clear. But coming full circle, I also think it's so important to be honest. I've written lots on my blog about our breastfeeding struggles, my 3rd degree tear of our otherwise perfect home birth, the guilt of not enjoying a second pregnancy and the difficulties I've found adjusting to being a working mother of 2. It's all about balance. I myself don’t like false and set up photo’s on Instagram which are not always manageable in the real world with what real life throws at us. At the moment the truthful Mama’s are sweeping through Instagram; do you think this is great or it might come back to bite us on the bum one day? I love it. It might bite us if our children can be bothered to scroll back through and ask us why we bitched about them 10 years ago... I would love to see a true account of my own mother's experience of early parenthood. It would have made me love her even more (if poss- she's ace) to see that it was hard but that she still managed to be an amazing parent. 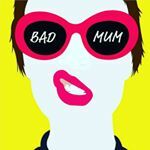 Every single Mum has bad parenting days (where if you hear your name being called one more time, you might put your head through a wall) so how do you cope with that and have you learnt any golden bits of advice you can share? It's a cliche, but long, slow breaths. "My child is not giving me a hard time, my child is having a hard time." And a mental countdown to wine o'clock, otherwise known as 5pm. What is next on your To Do list and is there anything you really want to achieve? I'm excited to get the postnatal course launched, and another little project I'm working on to support new parents remotely. I'm excited to grow our community one gorgeous mum at a time. I have an incredible addition to my team in the Spring- a former client, MIDWIFE and all round awesome human being, Chloe, who is going to be teaching hypnobirthing with Do It Like A Mother. My clients are my inspiration, so will wait and see what they throw at me. I would love to achieve a sense of balance between my work and family life this year, and enjoy my eldest in the run up to him starting school (how the hell did that happen?). If there is a Mum sat at home scrolling through Instagram just wanting to start something but doesn’t know where to begin, what advice would you give to them? The only thing that stops you is you. I know that's oversimplifying things but it's the truth. If you can't do it alone, find people you are aligned with who can support you. Do a little bit every day if that's all you can manage, because it all adds up. Every day is a learning curve- just because it's hard doesn't mean you're getting it wrong. Ha! I don't do shots but I will polish off a glass of wine and let you know that my good friend (who shall remain nameless) and I accidentally let our 3 year olds drink a tiny (honestly...) bit of prosecco on NYE because we were a bit drunk ourselves and too consumed by the desire for a funny picture of them toasting to notice there was still some in the glasses. Oops. Thank you so much and keep doing what you are doing; as it takes a special person to help someone.